Michael Coleman is just a guy who writes love notes for his wife, Kadisha Onalbayeva. In fact, he fills the page with them. 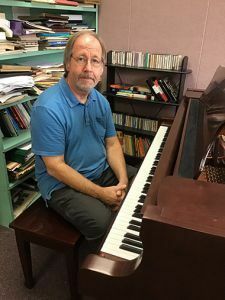 A Pensacola State College adjunct music instructor and award-winning composer, Coleman said he finds inspiration in ordinary occurrences. He shared a recent composition he created for Onalbayeva entitled “ahsidaK” (her first name, spelled backward) and explained that he was inspired by watching her surf Pandora while she was standing in their kitchen. “When you’re writing music you just sort of try to sit there and try to hear it and then try to capture it on notation,” he said. Coleman’s unassuming demeanor does not give away his extraordinary talent. He has received international awards and acclaim for his compositions, had his work performed on stages worldwide and even had a music video produced recently featuring a distinguished artist playing his prize-winning “Two Bagatelles” for piano. Onalbayeva is not exactly ordinary, either. The Kazakhstan native is the first pianist from her country to be named a Steinway Artist. A former piano instructor at Pensacola, she is now the director of piano studies and a music professor at the University of Mobile. 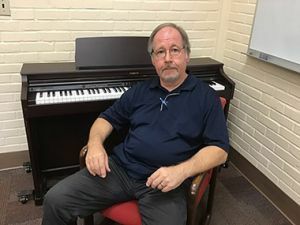 The composer and pianist are regular fixtures at Pensacola State musical events, having recently been featured Oct. 14 at ComposerFest XIV in the Ashmore Auditorium. They also travel together, sharing their talents with the world. While Onalbayeva is frequently in the spotlight, Coleman prefers the background. “I like to provide the background music – just sort of blend in and be part of the environment,” said Coleman, who often supplies the “atmosphere” music at College events. “She performed at Carnegie Hall in June,” he added. Coleman was born and raised in Fairhope, Alabama where his father owned and operated a real estate appraisal firm and his mother was a social worker. 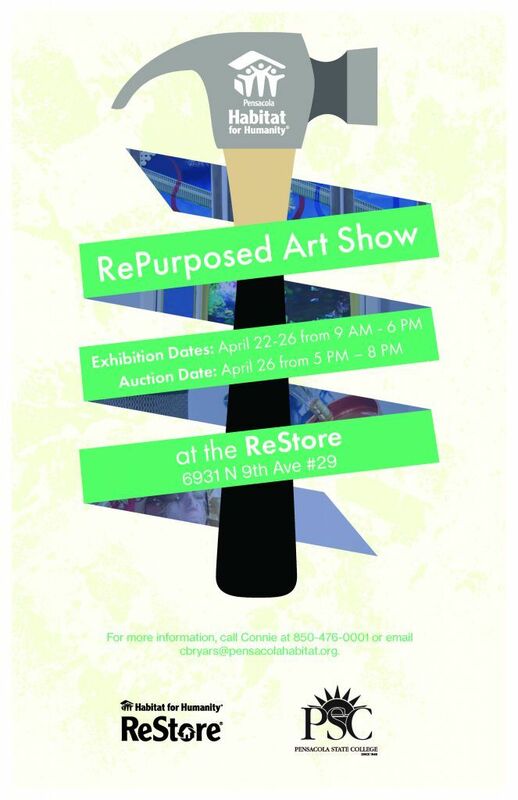 “Fairhope has always had a reputation for having writers, intellectuals and artists. It was a great place to grow up,” said Coleman, who began taking piano lessons around age 9. After graduating from Fairhope High School in 1973, Coleman decided his next logical step was to attend a local college – the University of South Alabama. He ended up getting his undergraduate degree in music theory and subsequently chose to attend graduate school at the University of New Orleans. “UNO had to do with the teachers,” said Coleman, who mentions renowned composer Jerry Sieg as the reason he chose to attend the university. Sieg also played an instrumental role in Coleman’s marriage. He introduced Coleman to Onalbayeva. Coleman then went on to pursue his doctorate in composition and study under composer Lawrence Morris at the University of Maryland. He remains friends with Morris and Sieg, and performs with them at various festivals and concerts. Coleman teaches music theory, music appreciation, ear training and a music computer class where students learn to notate music on notation software. He said Pensacola State has so much to offer students interested in a degree in music. 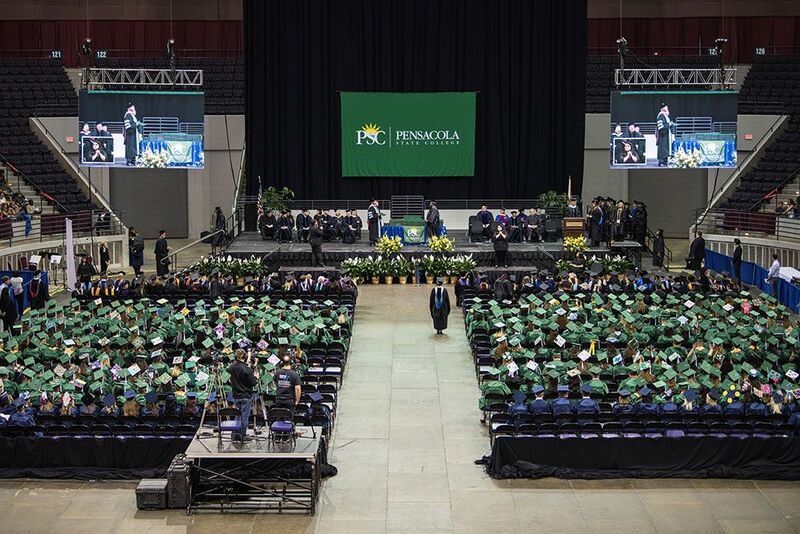 Coleman added at larger universities, many times the instructor in the class is a graduate assistant working on a master’s degree, but Pensacola State offers a tighter learning connection with more experienced teachers. The connection that Pensacola State has with the community is also important to Coleman. Coleman said he and Onalbayeva are just “working like crazy,” traveling, performing and teaching. When he’s not traveling the world, Coleman performs at V. Paul’s restaurant downtown and composes hymns and plays at Zion Lutheran Church in Silverhill, the church where the couple married in 2008. They also enjoy spending time with Onalbayeva’s daughter, Malika, and their new granddaughter, Dorothy Kadisha.